Hyperpigmentation or dyschromia is a form of skin disorder affecting millions of individuals around the world. Though there are different types of treatments available (some quite expensive), some of these treatments, apart from being not so effective, can sometimes make the disorder get even worse. 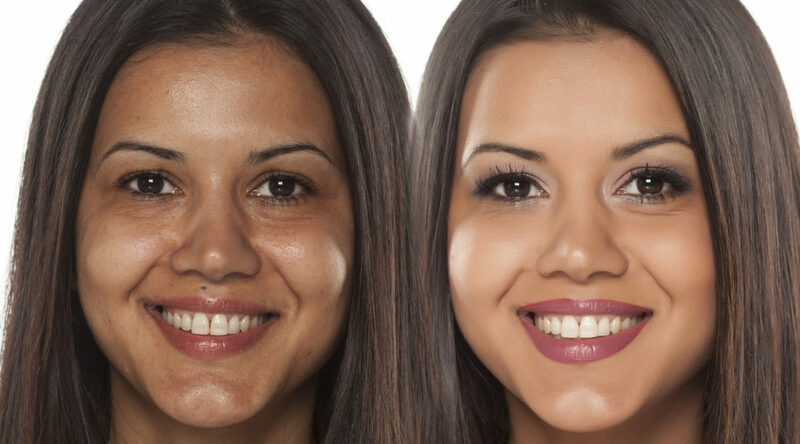 That is why I’ll be sharing with you some cheap natural ways of treating hyperpigmentation. Definition Of Hyperpigmentation When areas or spots on the skin appear darker than the surrounding skin, it is termed hyperpigmentation….